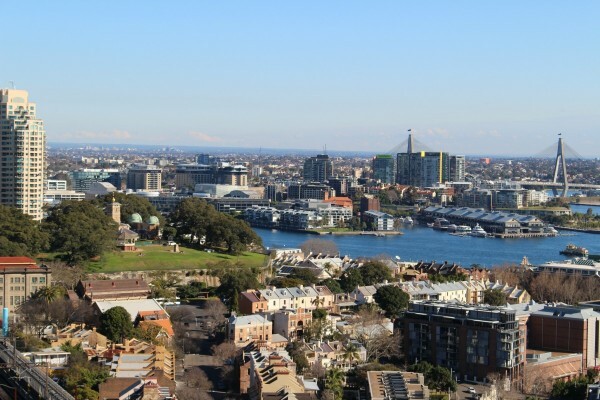 HomeSightseeingShould you visit the Sydney Harbour Pylon Lookout? Yes, absolutely. I think a visit to the Sydney Harbour Pylon Lookout is an excellent way to get a bird’s eye view of the city. When it opened in 1934, the Pylon Lookout provided the finest view of the harbour that Sydneysiders had ever seen. 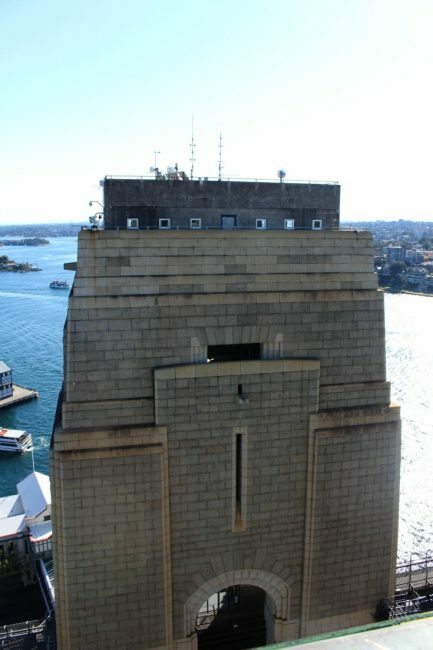 Sitting at the top of the granite covered pylon on the south-east side of the Sydney Harbour Bridge it offers 360-degree views over the city. 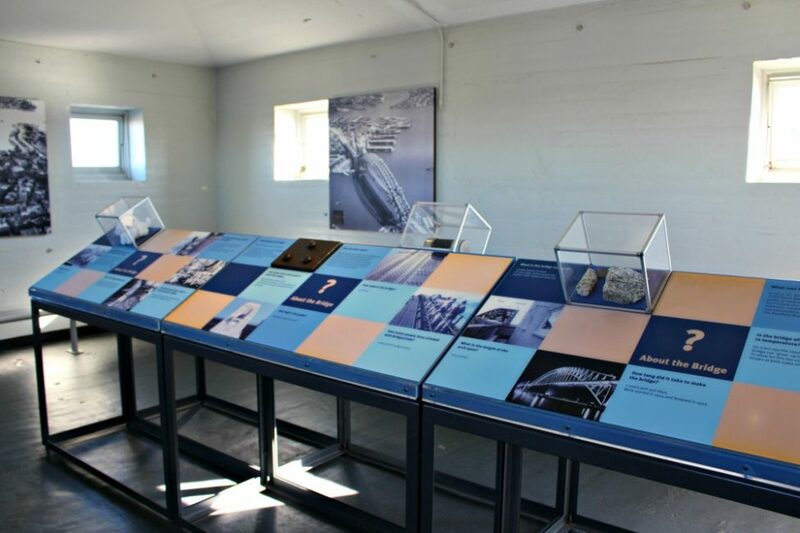 It also houses a museum detailing the story of the bridge and the people who made it happen, from the engineers and designers to the workmen who risked their lives every day during the nine years it took to build. After a brief history lesson, you emerge on the top floor and are rewarded with a vista that has been impressing guests for over 80 years. 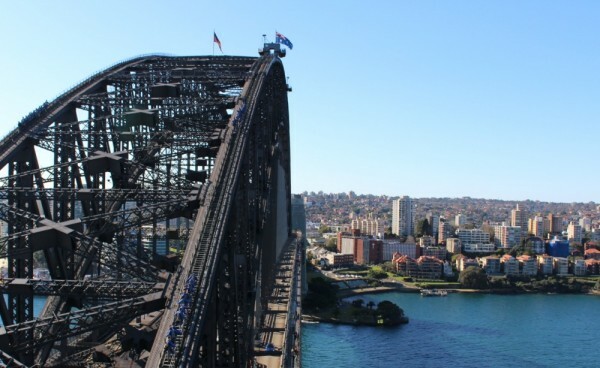 Some people consider the Sydney Harbour Pylon Lookout to be the poor cousin of the Bridgeclimb, but I disagree. I think it is one of our most underrated attractions. In my opinion, both are worth a visit but if your budget doesn’t stretch to the big climb do not fret the Pylon Lookout has lots to offer. 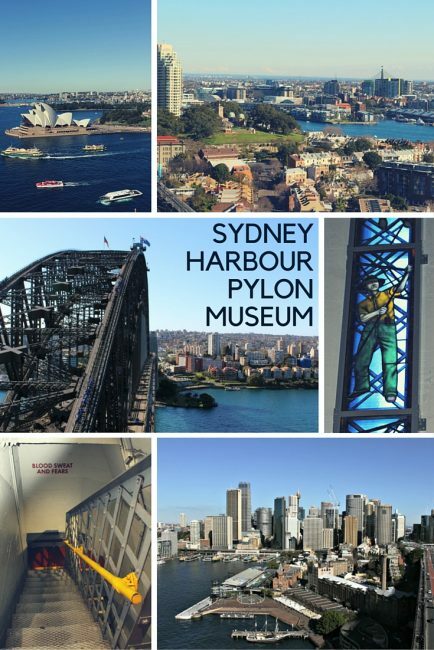 5 Ways the Pylon Museum gives the Bridgeclimb a run for its money. You can bring your camera – and get some pretty amazing shots. 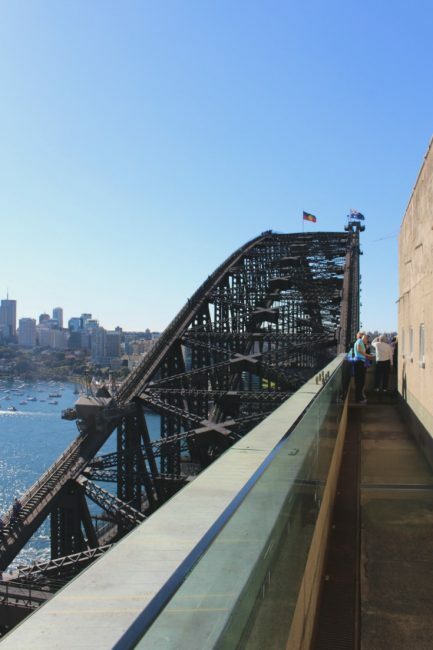 Due to the safety of motorists below, you can not take a camera on the Bridgeclimb. 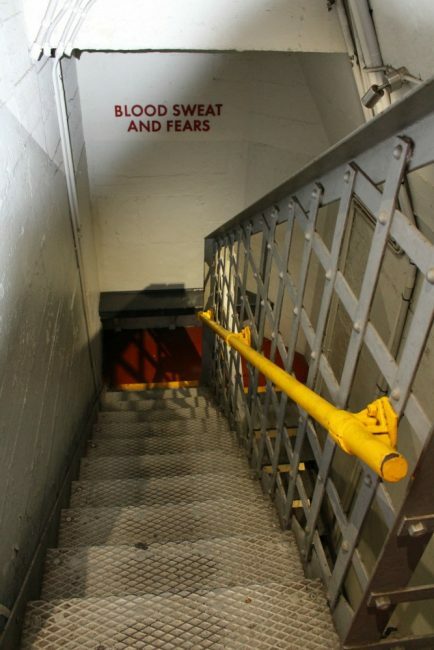 It costs less than 1/10th of the fantastic but pricey climb. You can take young kids. Children under eight years are not allowed to climb the bridge. You don’t need to book in advance – so wet weather days can be rescheduled. There are fewer stairs than the Bridgeclimb and more places to sit and rest along the way making it suitable for almost everyone. 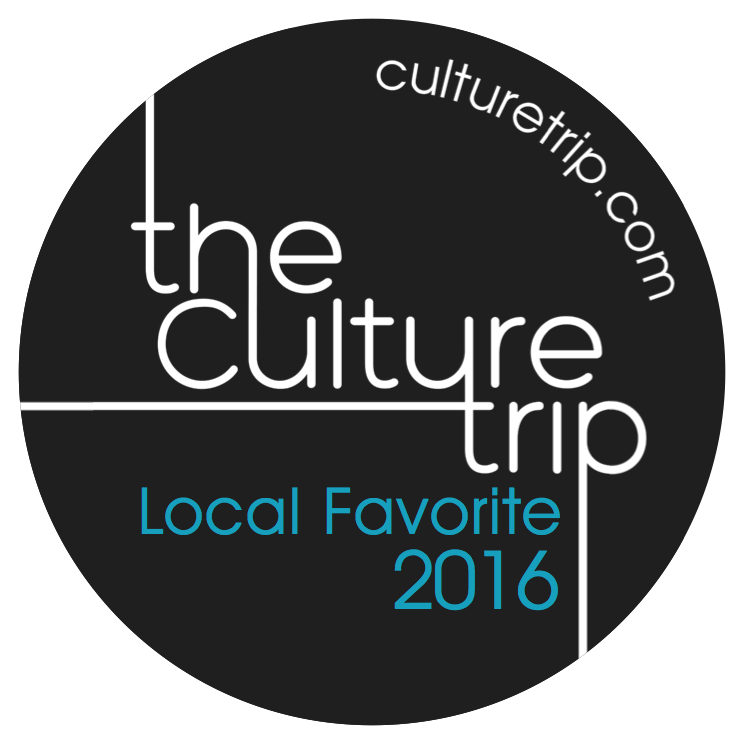 The 12 photos here will give you an idea of what to expect on your visit. You enter from the Pylon at the Rocks end of the bridge on Cumberland Street. Now the stair climbing begins 🙂 a couple of flights of stairs here will take you to the pedestrian walkway on the bridge. A few hundred metres along the walkway brings you to the lookout entrance. 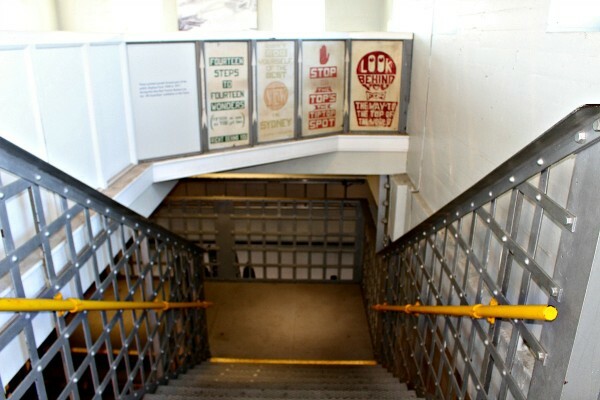 The sign warns you of 200 steps (no lift) but don’t worry they are broken up into just a couple of flights at a time. There are lots of things to look at on each level giving you breathing time between flights. I would class it as suitable for almost everyone without significant health issues. Unfortunately, there is no disabled access. Once inside it’s two short flights to reach the first level. On level 1 you will find the ticket counter and some models showing some of the techniques employed in building the bridge. Next to the ticket office is a video that gives lots more detail on the construction of the bridge. I have to admit I didn’t watch the whole thing, but it did have some great old photos. The main highlight in this room are the stained glass windows. 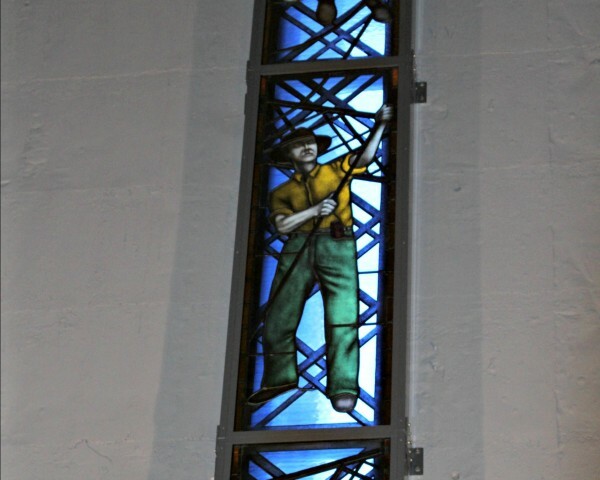 These serve as a memorial to those who worked on the bridge. Just one more floor and you are at the top. There is a small indoor area here which features some more information about the construction and history of the bridge. Finally, you reach the top! There is a walkway that runs right around the pylon allowing you to get a great view of The Rocks and the western side of the harbour. The view to the south-west with the Anzac Bridge in the distance. The Southwestern pylon is home to a traffic control centre. 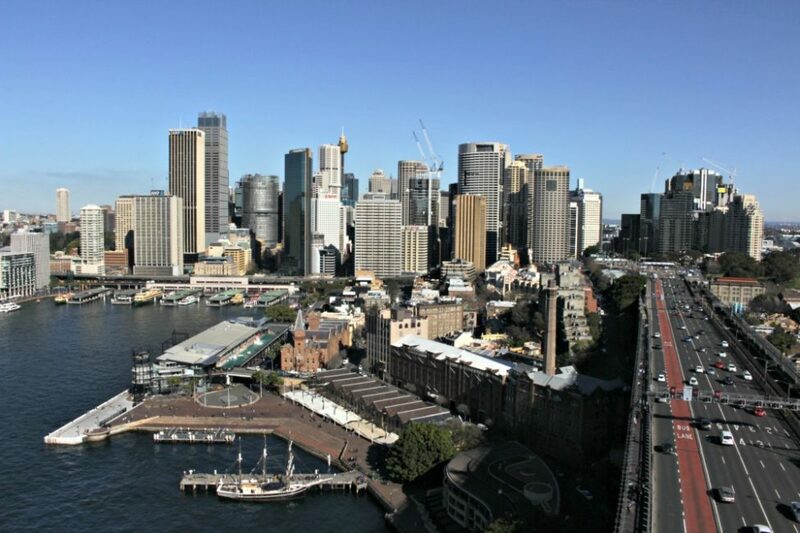 The view to the south over The Rocks and Circular Quay. You can stay up here as long as you like. The ferries and other boats crisscrossing the water make for some exciting photos. If you have friends climbing the bridge and you are not joining them, this is a great spot to watch all the action. My only wish is that the lookout stayed open later. Sadly it closes at 5 pm, so your only chance for some sunset photos is in the middle of winter. Opening Hours: 10am-5pm every day except Christmas day. 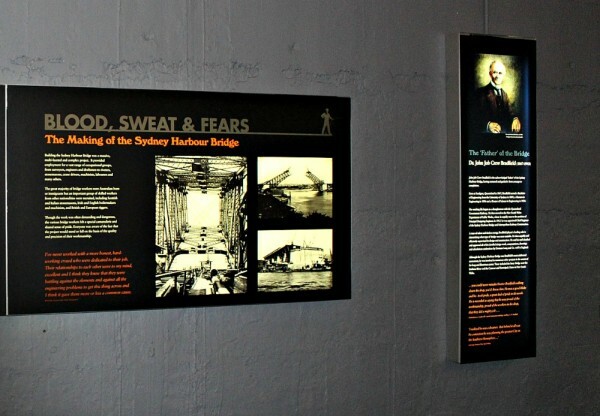 Either before or after you visit the Sydney Harbour Pylon Lookout I suggest you walk across the Harbour Bridge. I like to start at Milson’s Point walking towards the city with the view in front of me. 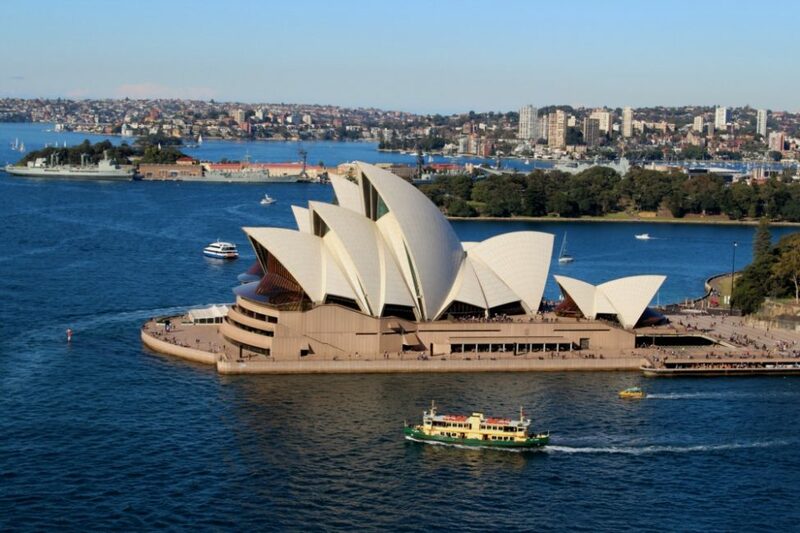 However, you can also walk towards North Sydney and take the train or ferry back to Circular Quay. 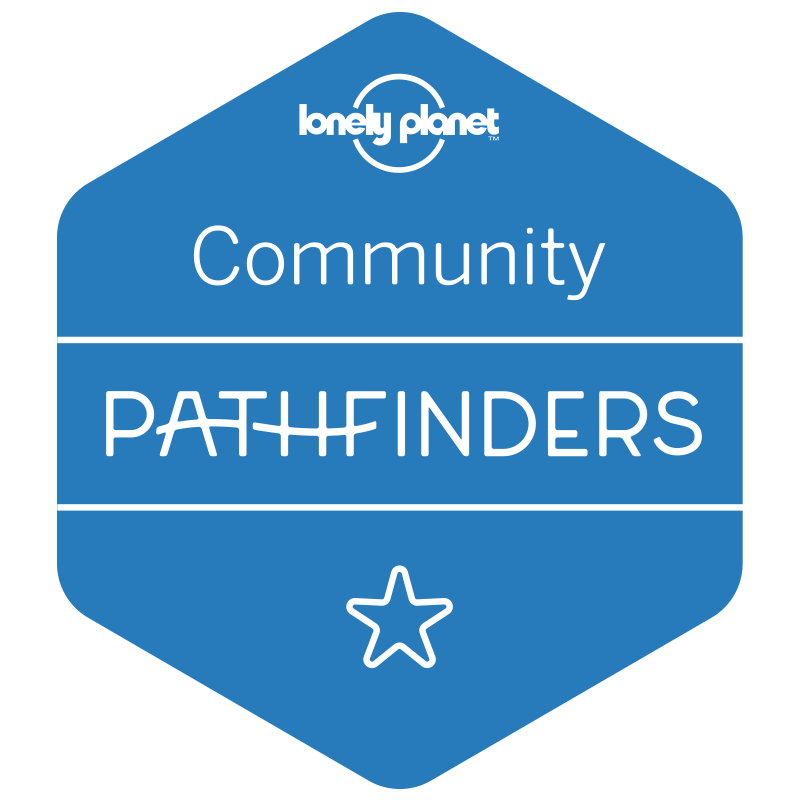 Once you are finished at the pylon, you might want to explore the Rocks on a self-guided walk. Have you visited the pylon museum? What did you think? I visited the Pylon on one of my first visits to city over 10 years ago and I always recommend it to visitors. 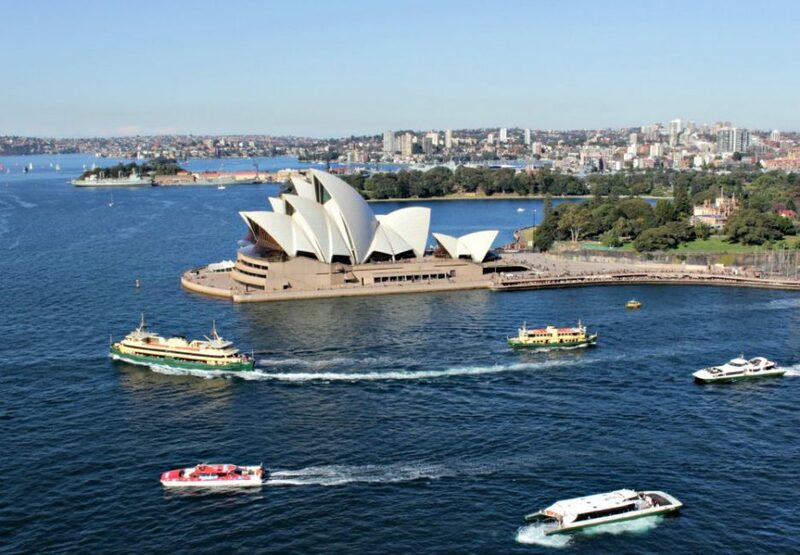 It’s a wonderful spot from which to view the harbour, it’s really informative and as you so rightly point out, it’s a great alternative to the Bridgeclimb if you’re on a budget! Just imagine, the skill sets and the engineering marvel in 1934. They are able to build this, and with all the perseverance it took them a whopping 9 years to complete. Sometimes we tend to take things for granted, and never understand that others had paid the price for our convenience now. I think that is the main thing that hits you on a visit here. 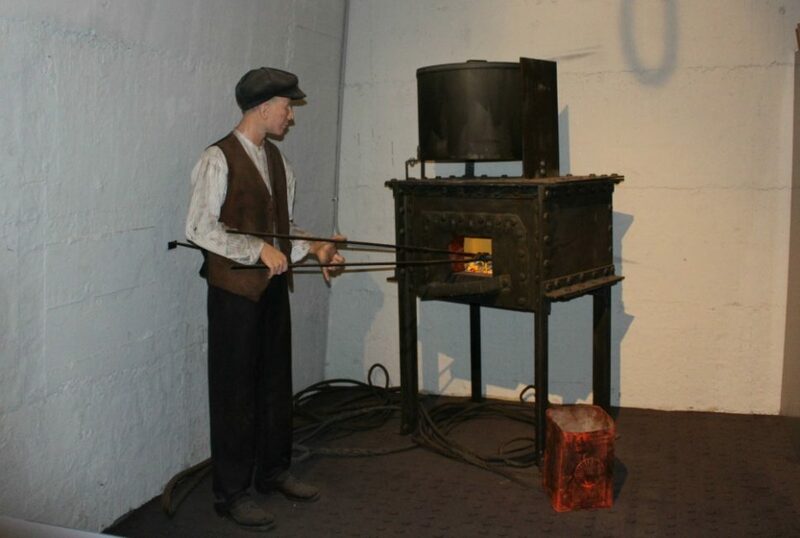 That they could do this in the 1930s by mainly manual labour is beyond impressive. This looks like a great vantage point for photography, and I think I would actually rather do this than the bridge climb (which would play havoc with my vertigo!!). Thnks for makng me aware of this alternative option. I think a lot of people would feel the same way Amanda but they really don’t seem to advertise it so well. 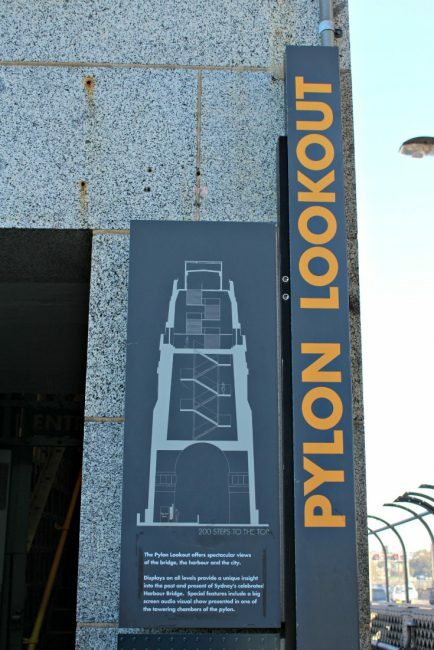 I haven’t been to Sydney yet, but I will definitely visit the Pylon Lookout when I do. The view looks amazing! Plus, I like your suggestion of walking over the bridge to get there. Ahh i didn’t know about this when I visited Sydney – everyone was raving about the bridge climb but i’m scared of heights (…..need to work on this….!) and it was too expensive. This seems reasonably priced and actually way more interesting! Oh well…next time 🙂 Thank you for sharing! It’s my new mission to make sure more people add the Pylon to their to-do list. It’s such great value for money. We were just in Sydney two days ago and already did so much, could not fit this in. Loved sydney, especially the food at chatswood! I missed this in Apri; last year, I didnt even know about it, I am going back in December for Christmas and New Year and this will be one of my very first thing to do….cannot wait, and dare say that I will do it at least twice.The photographs look fabulous.